Queen's University Belfast's official Surgical Society hosting careers nights, clinical skills, and more! Find out what Scrubs is all about and what we do around the MBC at Queens! If you have any questions or want to join us, send us a message to find out more! Check out our upcoming Emergency Medicine Conference 2019 on Saturday 26th January. 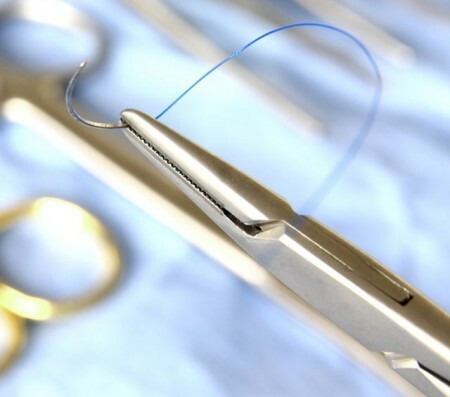 Check out our new suturing skills resources page with helpful links to Oxford Medical Education to complement our surgical skills workshop! Keep up to date by following us on Twitter!